Developer alert! 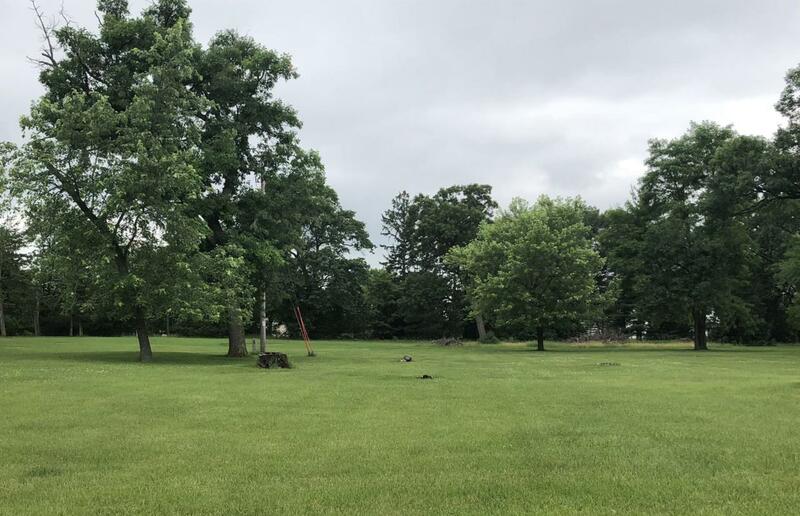 Here's your opportunity to build that single family or duplex in a great location close to Silver Lake, parks, & schools. Easy access to I-39 for commuting. Taxes and assessment are approx. based on Lot 2 (parcel #11271-2367.6, MLS# 1594968) until tax ID is assigned. Parcel splits are waiting on approval by the City of Portage. Buyer is responsible for impact fees and permits. Call city of Portage to verify.